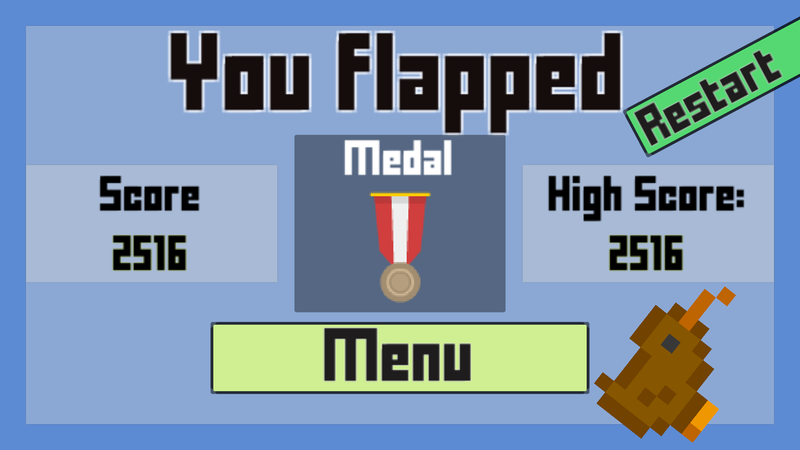 Added new game mode: Kiwi Flapper. 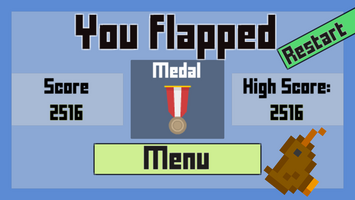 It's flappy bird, but you just lose some points when you hit pipes and not lose the game. You also can do fun spins. You can get medals for 1 000, 10 000, 100 000 and 1 000 000 points. Each pipe gives you more points, up to 1000 per pipe pair. 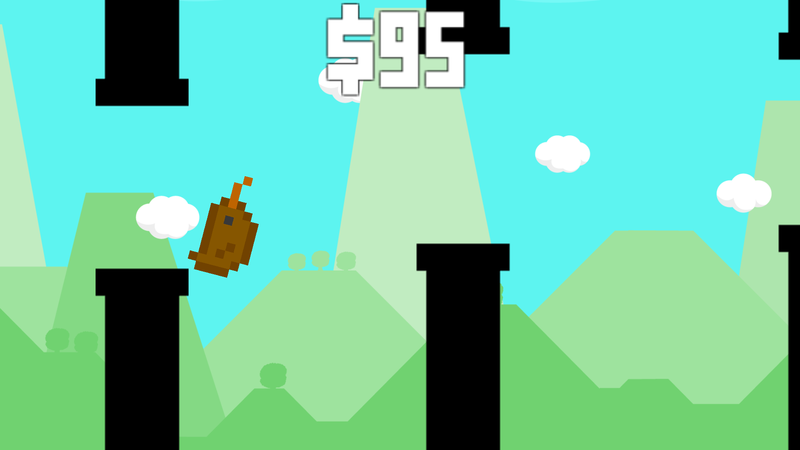 I'm planning on making a bunch of small kiwi games and add them to the project.